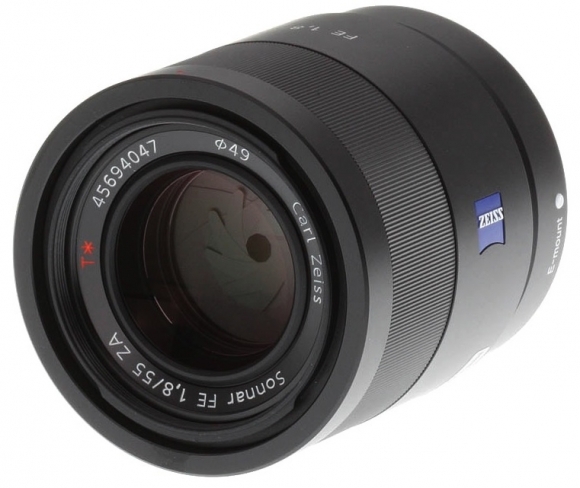 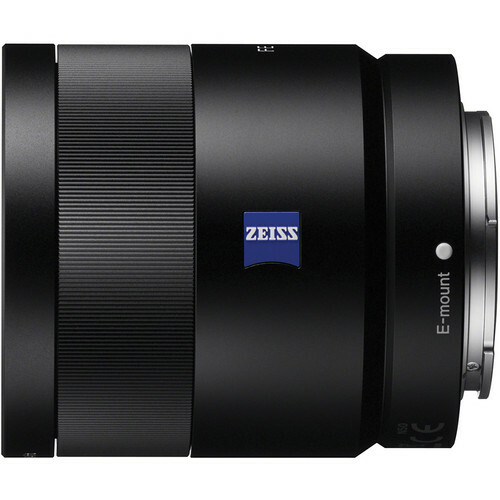 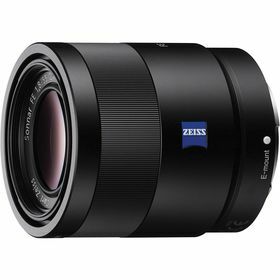 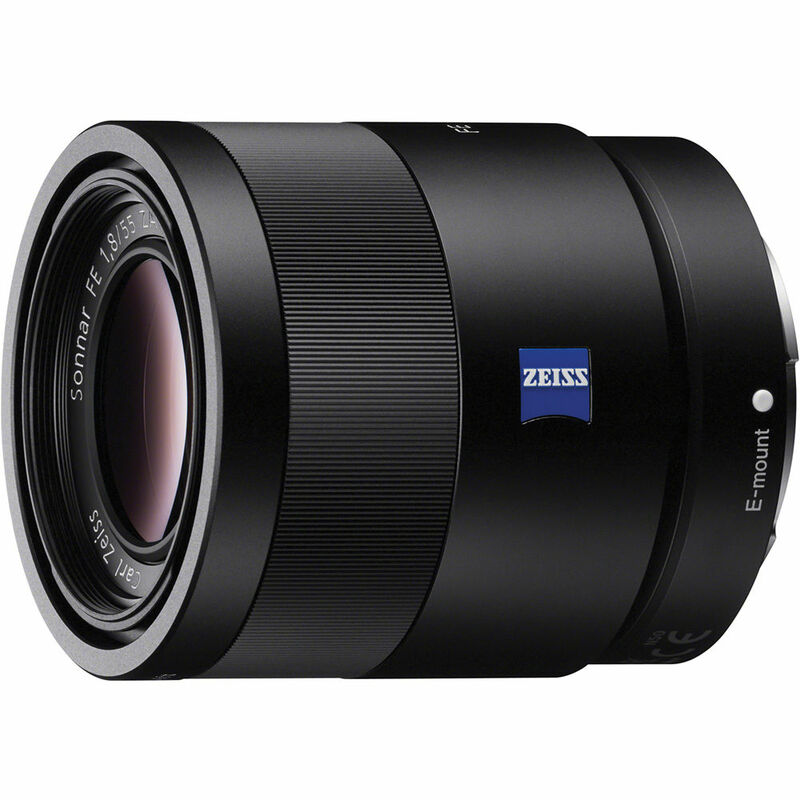 The Sony Sonnar T* FE 55mm f/1.8 ZA E-Mount Lens is a prime, normal focal length lens featuring a very fast and bright f/1.8 maximum aperture to support working in dimly-lit conditions and for greater control over focus for shallow depth of field imagery. 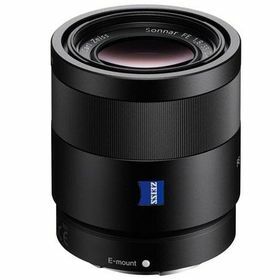 The sophisticated Sonnar optical design enables high resolution and sharpness with optimised low-light shooting capabilities. A Carl Zeiss T* anti-reflective coating has also been applied to lens elements to reduce lens flare and ghosting for improved contrast and color fidelity.Additionally, a dust- and moisture-resistant construction ensures this lens' use in tough environmental conditions.This prime normal-length lens features a bright f/1.8 maximum aperture to benefit working in low-light conditions and for greater control over the plane of focus.Carl Zeiss T* anti-reflective coating lessens lens flare and ghosting for contrast-rich imagery with sustained color neutrality.Dust- and moisture-resistant design enables ensured performance when working in inclement environmental conditions.Nine-blade circular diaphragm enables a smooth out-of-focus quality that is well-suited to shallow depth of field imagery.